Discussion in 'Pin Zaps & Swaps' started by Shelterkat, Apr 15, 2018. I bought the Mulan dvd from our wizard recently. Inside the package was this wonderful zap that I have been wanting so much! 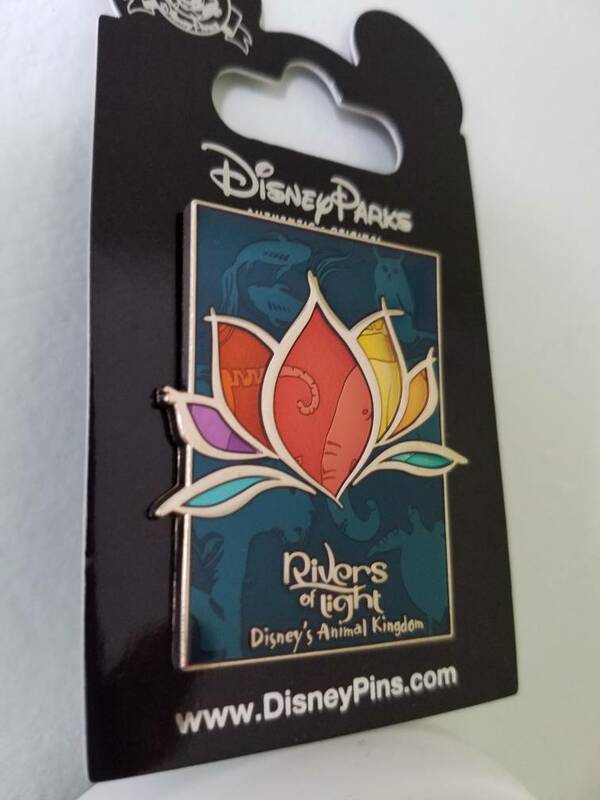 I saw it at My D Pins but forgot to add it to the park traders I was buying. Then I bid on it on FB but was outbid and I decided to not keep bidding and just get it at My D next trip there, but now don't have to! I loved this show soooo much at AK that I will make it a point to see it twice next time. I have the cd in my car and play it daily. I much prefer this show over any fireworks show. Thank you CJ!!! Booger1964, Xanaduhaz, Aurorapinfan4ever and 7 others like this. That's awesome! I really like the design! That's really pretty ~ Congrats! So pretty! Congrats! It's well deserved! I saw that pin the last time I was at WDW. It's sooo pretty! what a nice zap! Congratulations! Way to go, @MerlinEmrys ! What a pretty pin! Congrats! It really is a good show. I know some folks dis it, but I think it appeals to us more "mature" Disney fans. And what a nice pin! Congrats!